Recruiting changes extremely fast, especially with new technology, techniques and problems. Each year, Jobvite release surveys exploring the recruiter side and the job seeker side. 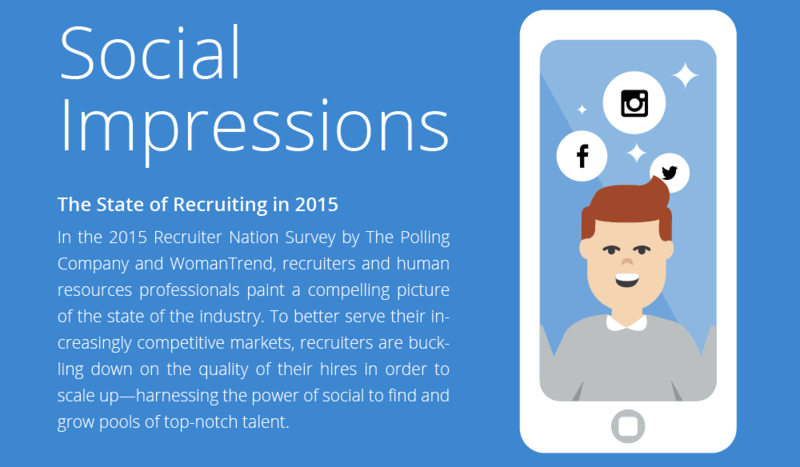 This year’s survey shows that recruiters are downsizing on the quality of hires to scale up, and increasing their use of social media. 72% see spelling and grammar mistakes as negative. 76% view charity and local organisation participation as a positive element. no social presence doesn’t really bother the majority of them. Read the full report here and let us know in the comments below if any of these comments relate to you.